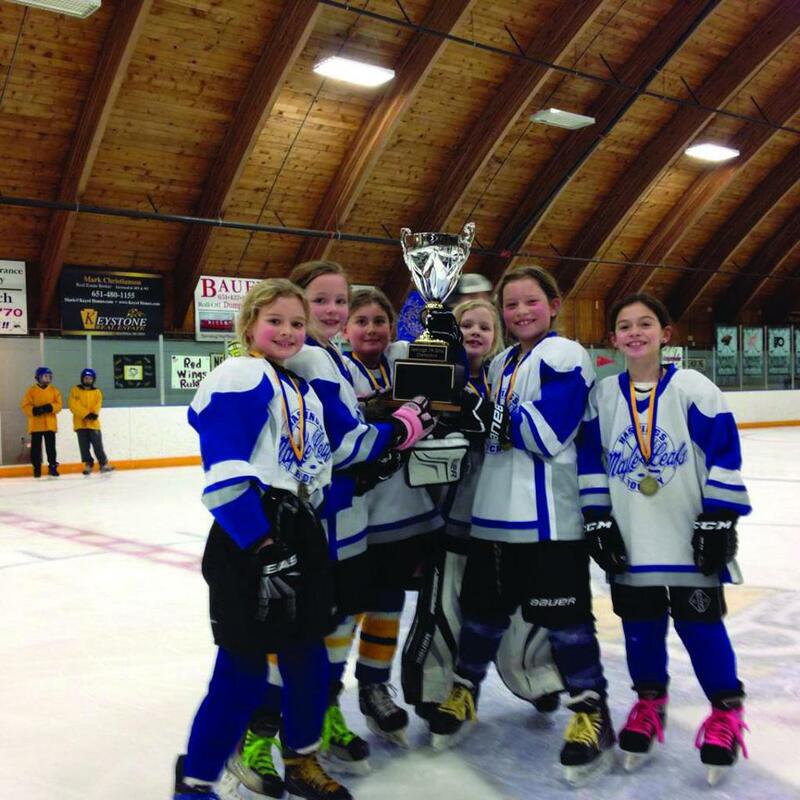 When the Hastings Hockey Association opens its Squirt season each year, the feel of the season-opening event has a special energy to it. All players show up to the rink ready to learn what team they will play for during that upcoming season. Soon after, each player is introduced with the lights turned off and a spotlight on them. The players also get to see which sweater they will be sporting on the ice each week. 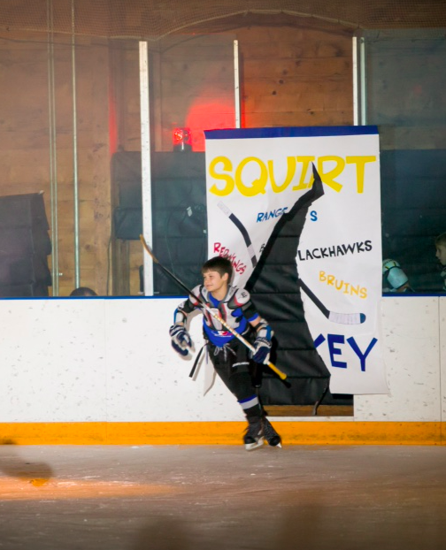 This annual spectacle is just part of what makes Hastings’ Squirt program unique. 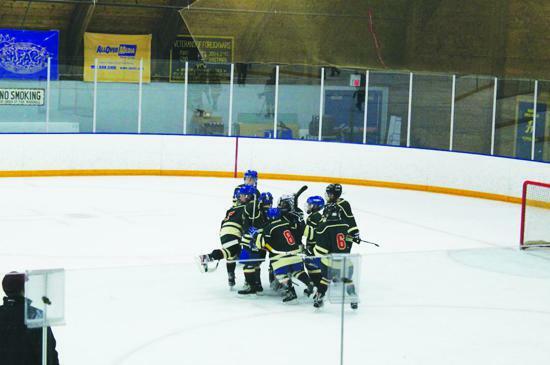 The association is a part of a growing number of communities in the State of Hockey that have kept its Squirts mostly in-house to maximize development. 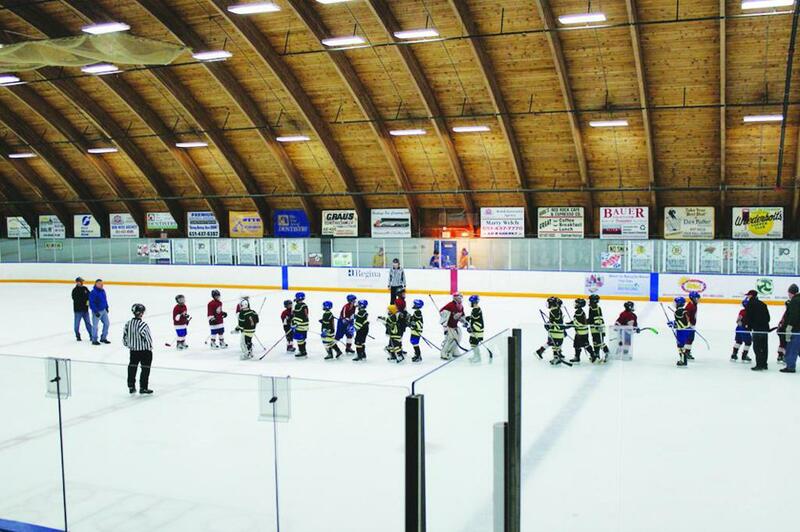 Decades ago, players at the Squirt level throughout Minnesota competed almost exclusively in-house and rarely had a chance to travel and play outside of their local community. As the 1980s and 1990s rolled around, the desire to travel increased, and associations such as Hastings went to more of a traveling team set up that is commonly seen at the higher levels. But starting with the 2012-13 season, that all changed for Hastings. As USA Hockey began to implement the American Development Model, Hastings used the chance to take a step back and look at how they could improve their program for 9- and 10-year-old players. “We thought long-term, the in-house model was going to serve our program the best,” said Joe Harris, the former president of the Hastings Hockey Association and one of the people behind the change in philosophy. “We believed we could have kids of all abilities sharing the ice together. This would build camaraderie back up in our program and have a calming effect on the kids. This philosophy change included some significant differences for those who played at the Squirt level. All players would be required to make their in-house a top priority over any traveling team obligations. The teams were balanced with players at all skill levels and allowed all the players equal time on the ice. At first there was significant blowback from some involved. Hastings didn’t have another program that they could look to when it came to developing this format. The only other programs in the state that use a similar format are the Duluth and Moorhead associations. “In some ways, we were the guinea pigs for this kind of program, especially in the metro area,” said Terry Johnson, the current president of the Hastings Hockey Association. To ramp up enthusiasm about the new Squirt format, Hastings began its now infamous season kickoff event. A full-fledged show that would have any parent, player or fan pumped to head into the year, no matter the format. “We wanted to create some excitement for players and parents going in,” Harris said. When evaluating the success of Hastings’ Squirt program there is one easy measuring stick to rate its success: “All kids also get to play no matter their skill level and play with their buddies no matter the difference in skill level,” Johnson said. Because of the emphasis on development, players are not only sticking around at a higher rate than in past years, but there is less of a difference between the highest and lowest-skilled players. These youngsters are also more prepared when they move up in levels. As these players continue to grow and move out of the Squirt level, some of the players who were low on the totem pole as Squirts begin to climb the ladder of success. This season will be the sixth where Squirts are staying in-house. And while those in the Hastings Association sing its praise, not many others in the metro area have followed suit. As previously mentioned, Duluth and Moorhead have begun to change its association’s mindset on Squirt hockey, follow similar models as Hastings. As Harris and Johnson can attest, getting this sort of philosophy implemented can be a challenge. But as they have shown, this model can be successful. Though there has been significant success in Hastings’ Squirt model, there is still a desire from some parents and players to get on the road and go up against other communities. The association has accommodated this request, allowing players who are interested to form travel teams and play a maximum of 10 travel games per season. And while some might still travel, Hastings Squirts are still required to put their in-house team first. “We make sure the schedule of any traveling team doesn’t coincide with in-house. That takes priority,” Johnson said.